Service is our main Goal! We would like to ensure you had a good experience with us. If you love our product/service, please leave us a review. 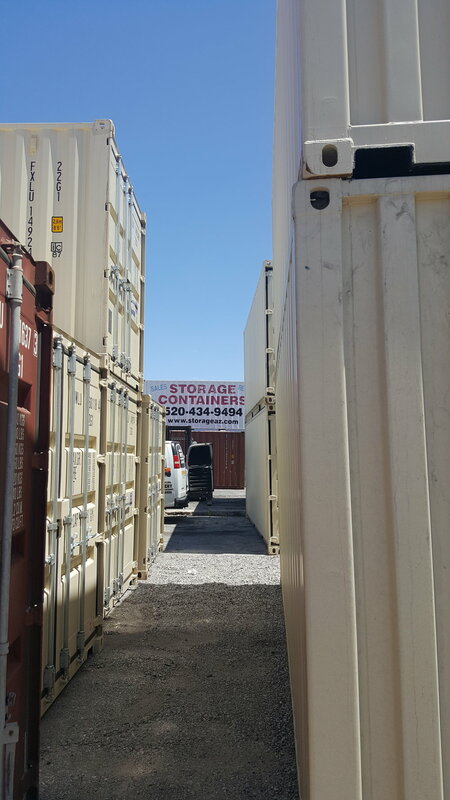 We work hard to achieve the goals of our customers, but we’re still a small company. We want to continue to offer good prices and top-notch products. To do that, we need your help. Thank you for helping us improve and for sharing your review online. 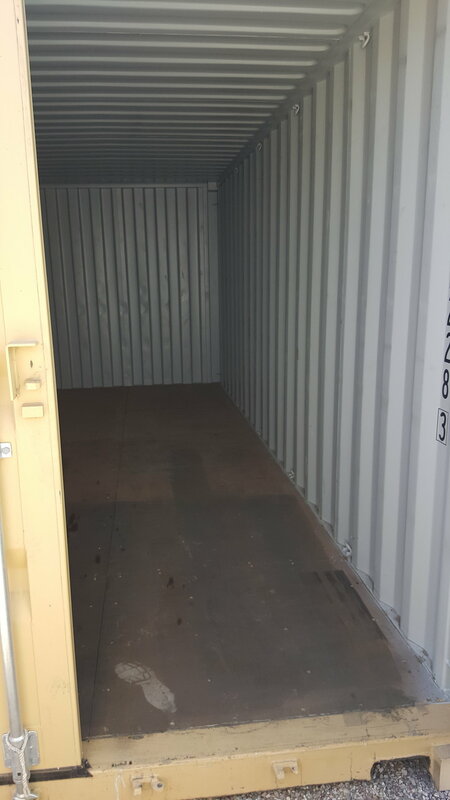 "We purchased our container in 2005 from this company but don't know who I delta with at that time. The experience of the purchase and delivery was great. 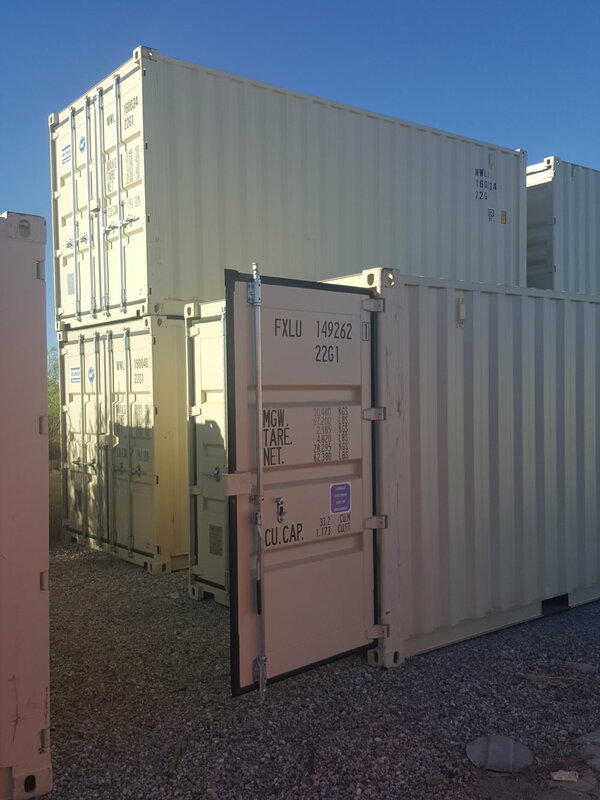 I even had them relocate the container to a new location on our property for a very nominal fee and every thing went great. 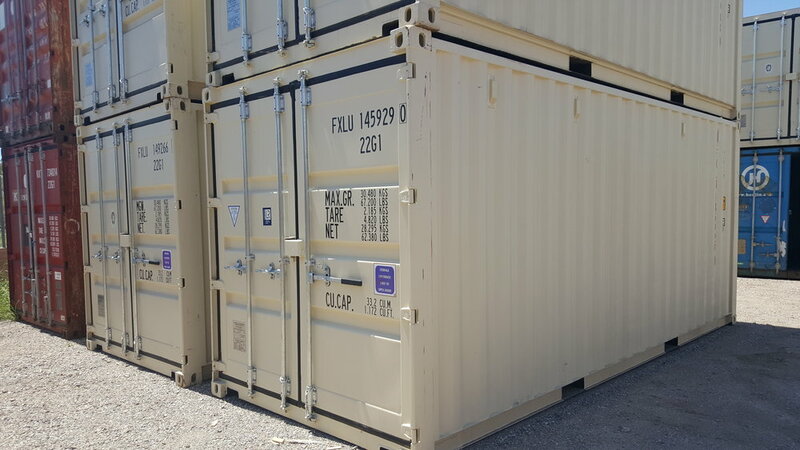 I recently talked to Matt about having our container moved to Colorado and he explained that because of Insurance issues they were not able to move loaded containers but offered to purchase it. After checking around I found it to be cost prohibitive to move. Last week I contacted Matt and he made a very fair offer which I excepted. They picked it up this week for the agreed price. I have found all of our dealings totally professional and timely. Thank you Matt and your transport company. — Cliff Cyphers Valued Customer! — Darla Kaplan Valued Customer! — Robert Peters Valued Customer!